This new custom Megamind Android from DAVEMARKART is so cute! Ranging from the bulbous eyes to the spiked collar the attention to detail on this custom is crazy good. I especially love the addition of the cape and belt. You can just tell by Megamind's expression that he is just hatching a masterful plan inside that giant head. Can I just say I am disappointed that DAVEMARKART did not make every character from this movie? I would love to see all of his interpretations on every single character especially Metro Man! Hint... Hint... if you are interested in seeing some customs from DAVEMARKART that are available for purchase like the one below please click HERE. You gotta watch Tony Gil. His customs are sick. There's definitely something to be said for a customizer who comes up with simple, bold concepts that are executed well. This piece works for me even though there's a limited color palette... expert resculpting of this 4-inch Munny figure's arms and legs and a simple paint job make this one pretty damn cool in my book. 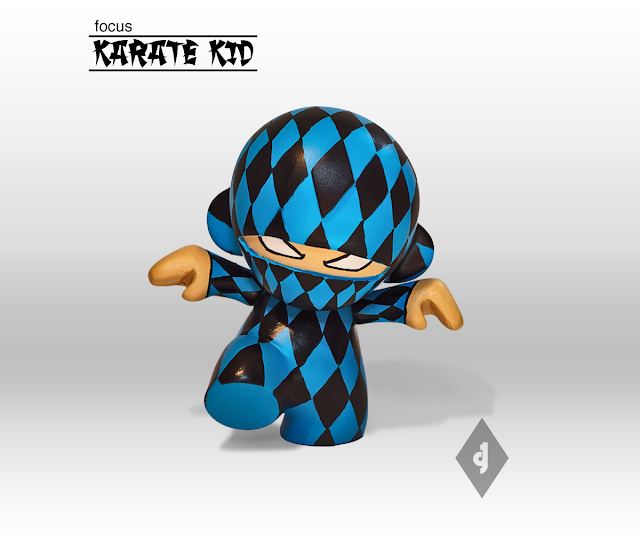 Tony Gil made "Focus Blue Diamond Ninja, Focus" in multiples (5 pieces) and I think at least one is left here in his shop. This piece was one of Tony's entries into the Munnyworld contest, and of course, it was inspired by The Karate Kid. 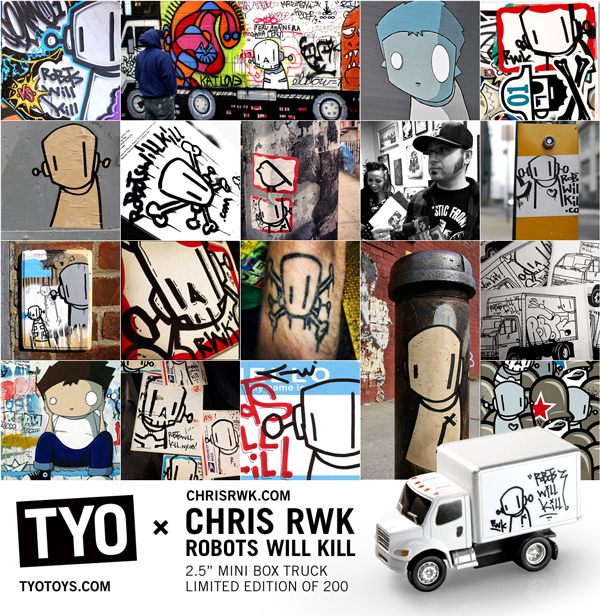 TYOTOYS teams up with Chris from Robots Will Kill to release this 2.5 inch box truck collectible diecast edition. 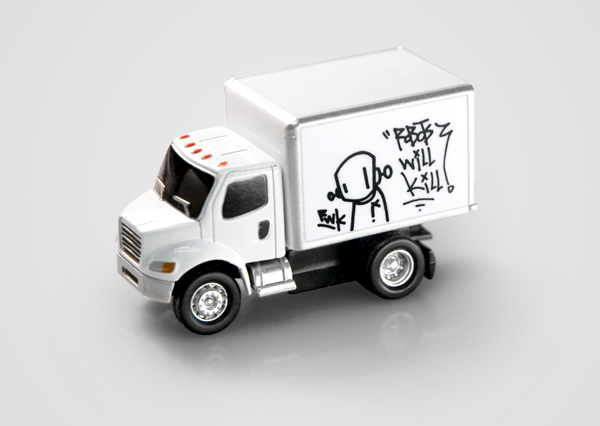 You've seen his art on the street and his canvas in the galleries, now you can own a miniature bombed delivery truck with the familiar RWK robot. Each truck comes in clamshell packaging with a pack of two 4x6 TYO x RWK box truck stickers and a sheet of uncut mini stickers. $20 each. Don't sleep on this one! There were only 200 units produced. Buy yours here. TYO stands for "tag your own". Get it? TYO makes white vehicles that you can tag yourself without getting arrested. 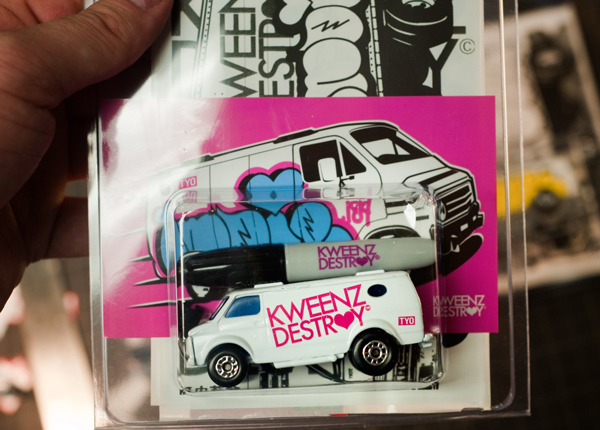 They also collab with graff artists to release limited-edition pre-tagged vehicles like this one. Click here to shop their store. 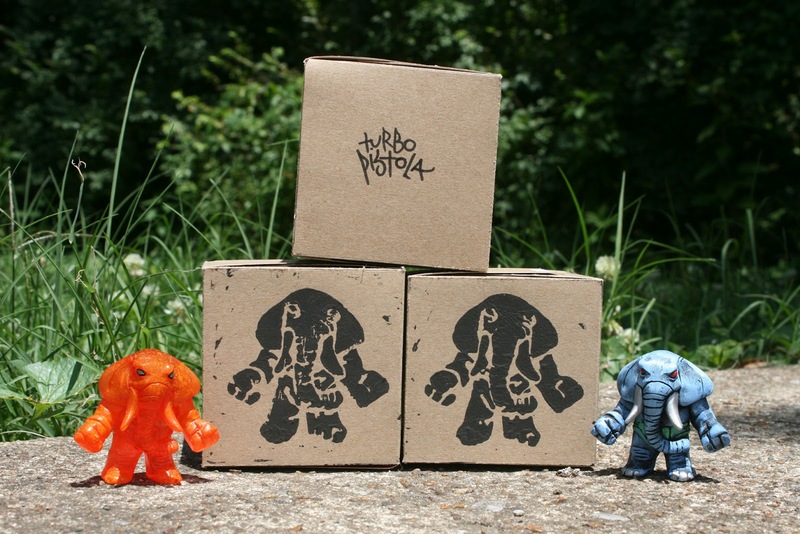 Each $25 Elephanto is hand painted and comes in a fancy 3x3 block printed box. From this pics, the figures look to be about 2 inches tall. There are a few made from clear colored resin, as well as a few solid painted ones. Can anyone guess which one's my favorite? The blue one right there in the middle. There are not a lot of words that I can use to describe this piece from David Kraig who customized a 4" Munny and 3" Dunny into a Magician and Rabbit. I will give it a try though. Amazing, beautiful, cute, wow, fantastic, awesome, pretty, sweet, lovable, imaginative, dashing, magical, daring, inventive, captivating, fascinating, dazzling, delightful, bewitching, alluring, charming, hypnotizing, intriguing, mesmerize, spellbinding, conjuring, enchanting, magnetic, mysterious, otherworldly, entrancing, wizardly and wonderful. He submitted this for the CTU trade and whoever gets this piece is very, very lucky! 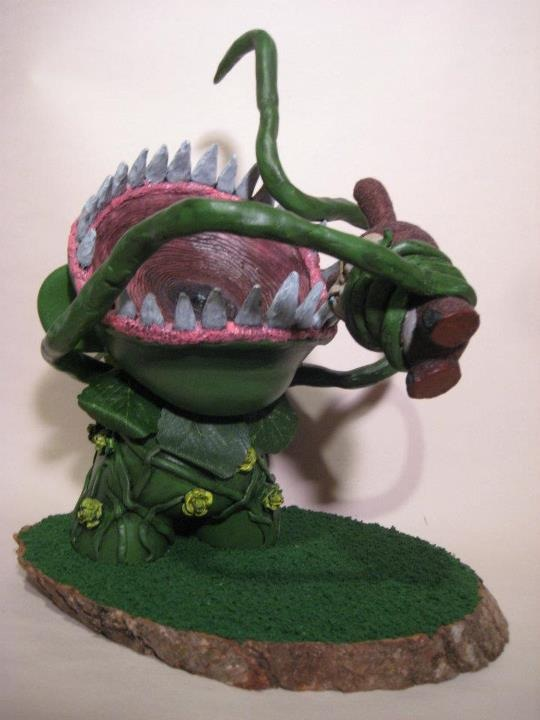 "It's A Trap" is a venus flytrap that has developed the taste for the vinyl goodness of Dunny's. 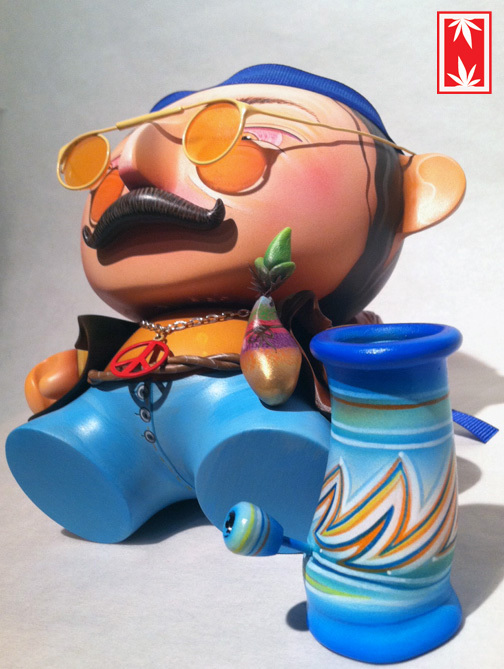 This custom Munny and Dunny set was made by the amazing artist DCAY. 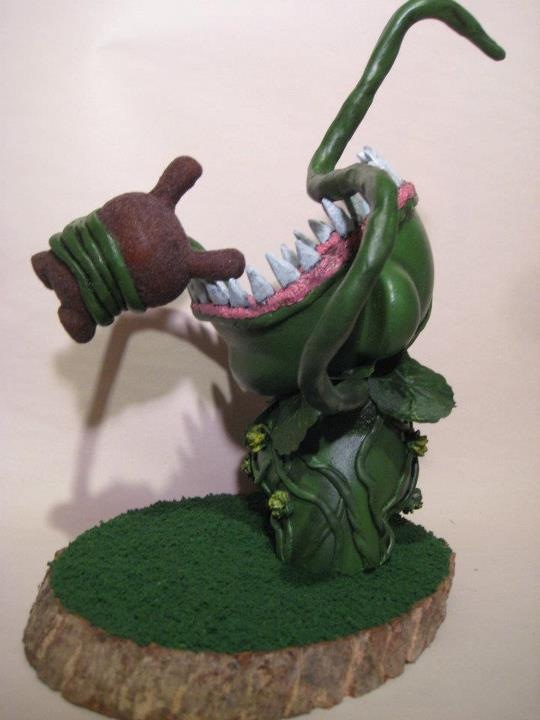 A custom made flocked base along with all the sculpey vine details make this custom take on a life of it's own. I do not even feel sorry for the Dunny as it's about be eaten as it would just be fascinating to watch. I cannot wait to see what he comes up with next. Our buddy Dave Webb aka Davemarkart is releasing his first blind-box custom series tomorrow, Thursday June 7th in his web shop. 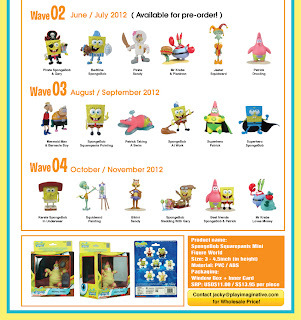 There are 10 blind boxes in this series, at $50 per BB. 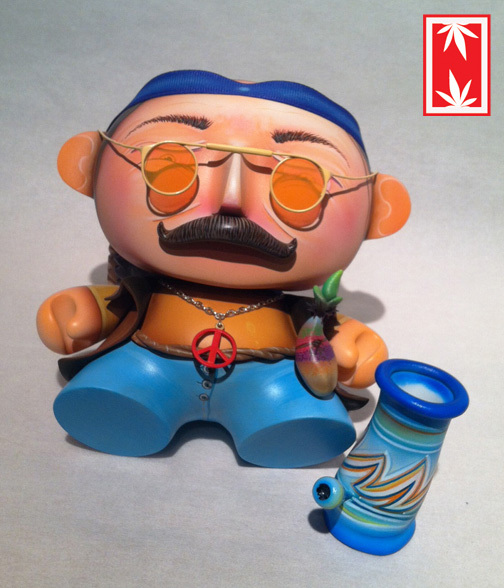 These are the new 2.5" tall resin Lopsy figures by Cash Cannon- the first release is these Fire Lopsies, sold blind-boxed on the 4 The Luv of Toyz web store for $20 each. 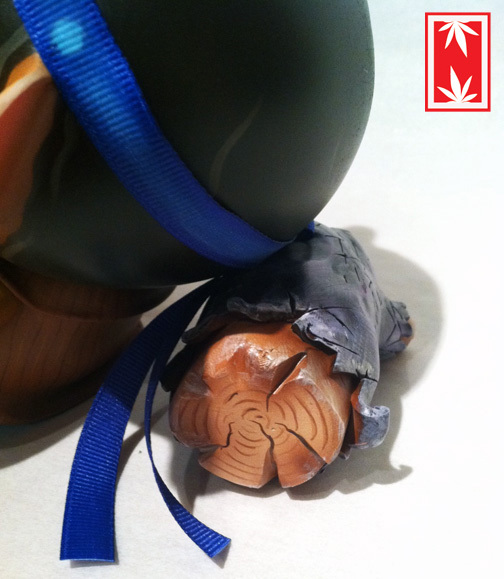 Look for another release of a Tenacious Exclusive Lopsy on our site soon! 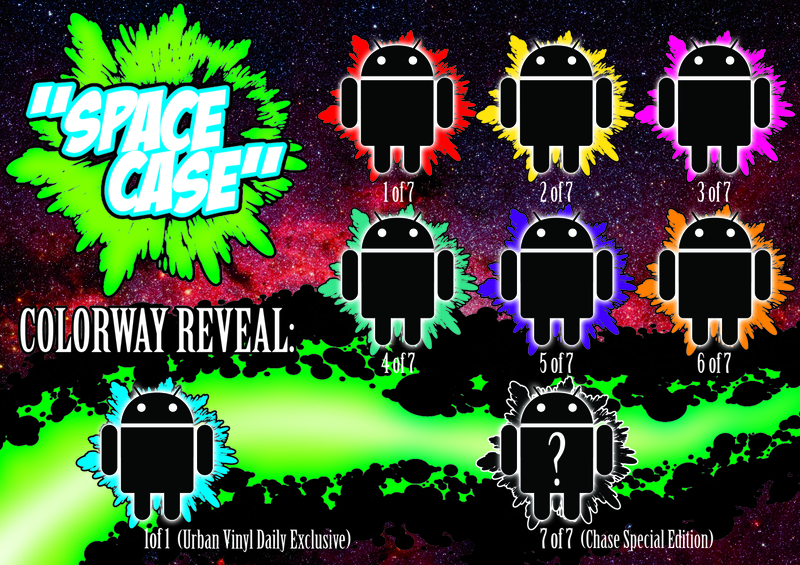 Jeff Beck from Menace Inc Studios will be teaming up with Urban Vinyl Daily to release the Space Case custom Androids series on June 21st to coincide with the 8 year anniversary of the first private space flight that happened back in 2004. Above is the colorway teaser. Full pics to be released soon. You can find the Menace Inc shop here, and their Facebook page here. 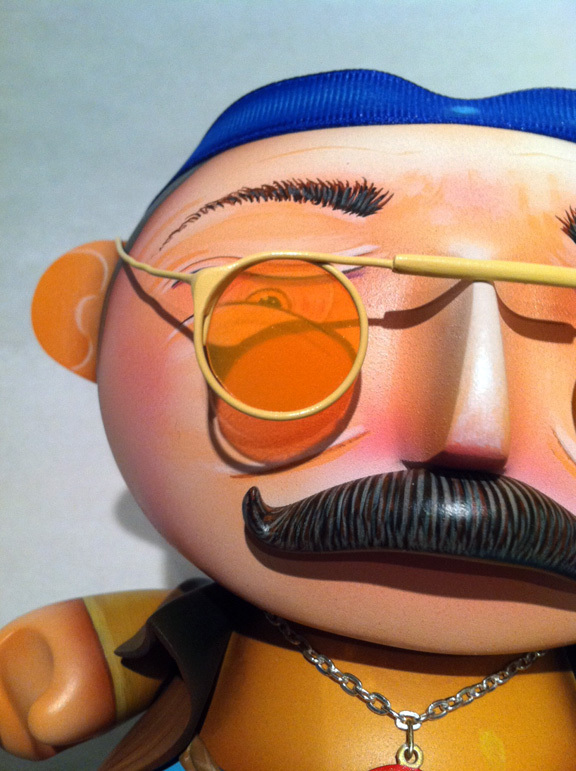 And make sure to visit Urban Vinyl Daily for more art toy blogging! 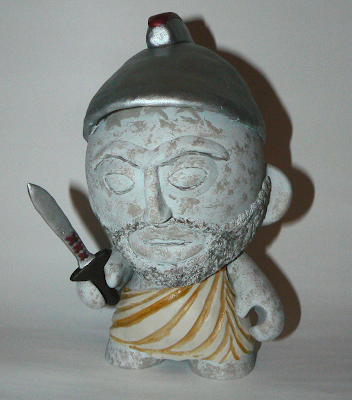 Dunny Addicts: Custom: Munny 7" - Ajax (Αἴας) by R3/MB: Ajax, de Griekse god van het voetbal. Speciaal voor de 31e overwinning van Ajax Amsterdam hebben wij deze Munny daar op geïnspireerd. Yeah, I just posted in Dutch. Oh, you don't speak Dutch? Wow, sorry. The OMFG! 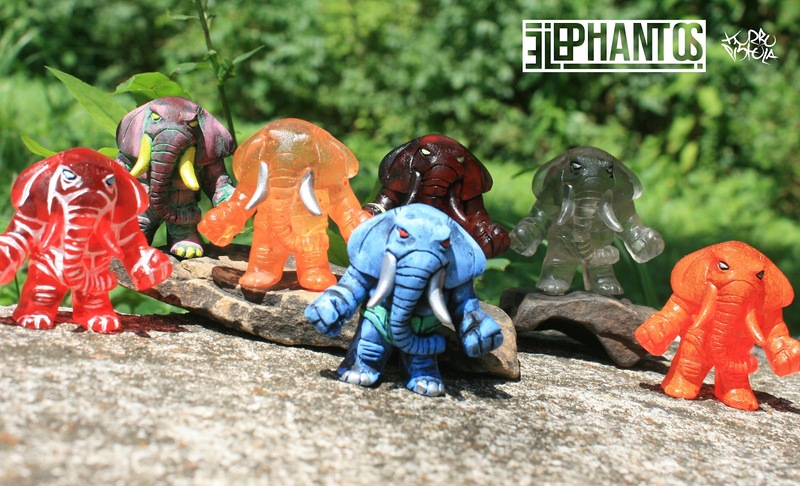 Kickstarter to fund a run of cool little artist-designed mini figures reached full funding in August 2011. This is old news. I backed it, I got my figures, I got exposed to a bunch of talented new artists as well as Kickstarter as a viable funding platform. Great stuff. Many of the artists involved used the added recognition to help launch new products and designs based on their contributions to the OMFG! series. One such artist is Kyle Thye, whose "Phantom Shithouse" figure made it into the series. 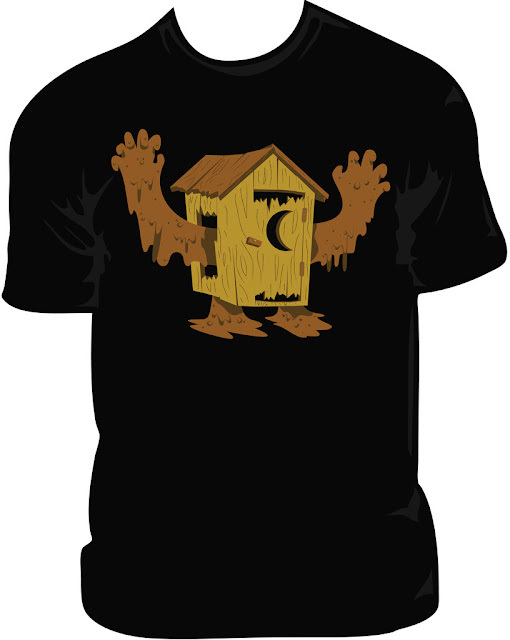 (Now, OK, we commonly call it the Phantom Outhouse to be nice-nice on teh internetz, but it will always be the Shithouse to me.) You can purchase the Outhouse t-shirt, designed by Kyle Thye, from Paste Apparel here. Sweet shirt for $25. Argonaut Resins has released shots of Series 3 of their Pharaoh Hound resin figures. This series will drop on Wednesday, June 6th at noon EST in their online store. You MUST get on your computer at 11:50AM to even have a chance at getting one. Argonaut Resins releases ALWAYS sell out immediately. Fair warning. Adding to the excitement this series are the matching regular (6.5-inch) Tuttz cats (pictured below) which will be released alongside Pharaoh Hound Series 3. As if that weren't enough to melt your brain, Argonaut Resins will be throwing in a Golden Ticket into one of the Pharaoh Hound boxes which will get the lucky winner a FREE Argonaut Resins resin figure! Below find the set which you get when you buy a Pharaoh Hound: resin figure, custom made and numbered box, and a signed and numbered certificate of authenticity. Talk about a professionally-executed product... If you haven't yet jumped into resin collecting, this is a really good time to do it. 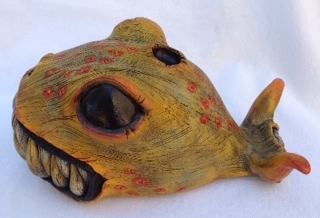 Click here to go to the Argonaut Resins store, and check out their website here. "Smokey's Pleasant Day" is one of Ian Ziobrowski's most recent customs completed for a group show. 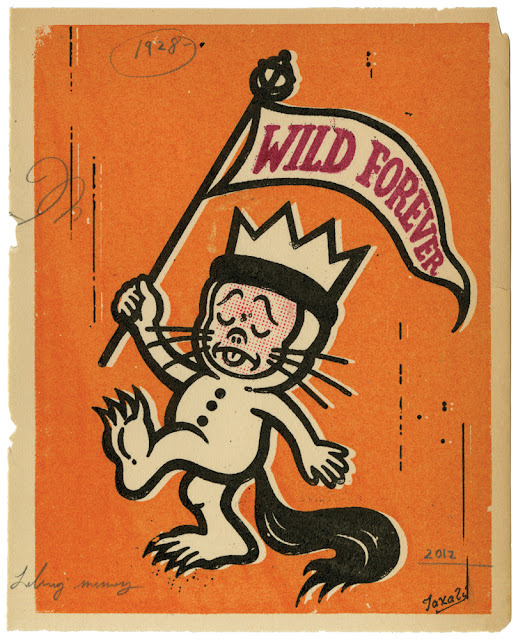 This one was for the Most Wanted: Behind the Hype show at 1AM Gallery in San Francisco. Adding to the fine collection of NUGGLIFE I introduce "Smokey" the biggest hippy in town. This guy is always wondering around searching for the finest crop in town. Unfortunately his paranoia dominates his cool ninety percent of the time, thinking the whole world is watching him. SO pretty much..... he's useless. 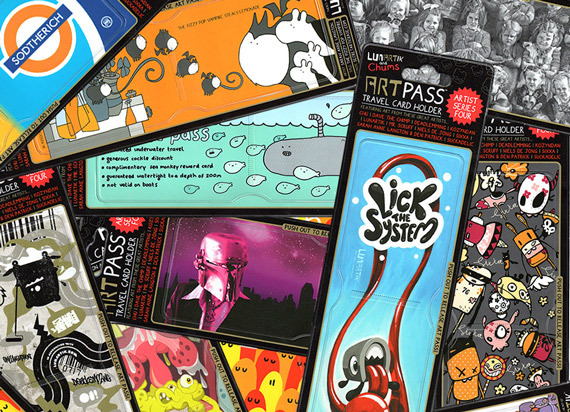 Art Pass Series 4 "pop out and go" wallets are now available! 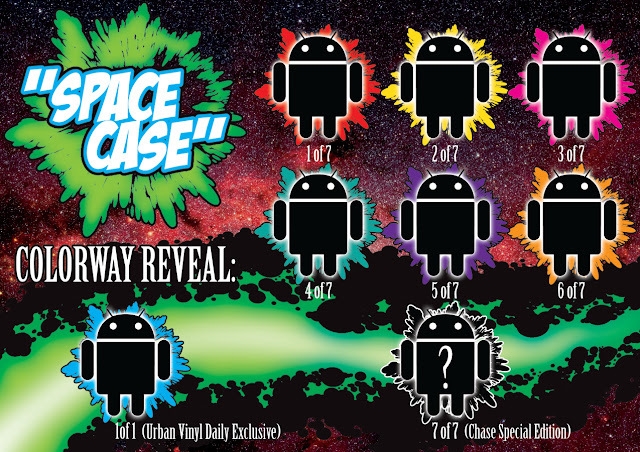 Series 4 features 11 different artists designs including the below Triclops and The Sucklord. I love how these can be wallets but are also pieces of art. I am especially loving the Triclops Studios design and would even put it on my wall. If you are interested in picking any of these up please click HERE. They retail for £2.99 each which is a great price! Who lives in a pineapple under the sea?... SPONGEBOB SQUAREPANTS. 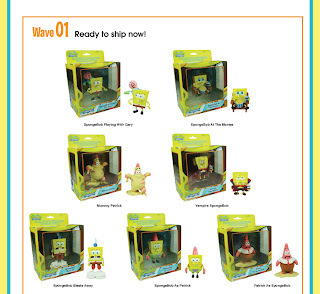 If you have always wanted to take home Spongebob in cute mini form then this is definitely the set you want. 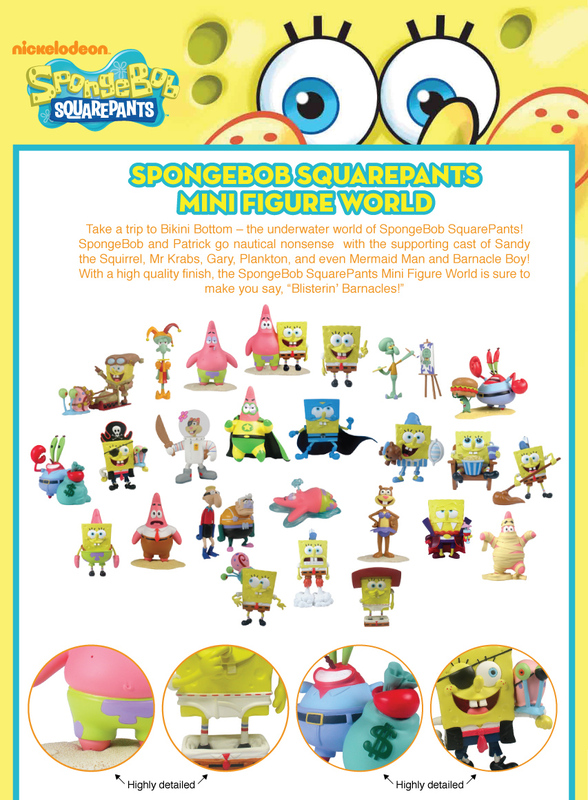 Play Imaginative is releasing a huge assortment of Spongebob Mini Figures. The first 4 waves are shown below with more to come. Each figure comes boxed and will retail for $13.95 each. If you would like more information on these figures please click HERE. 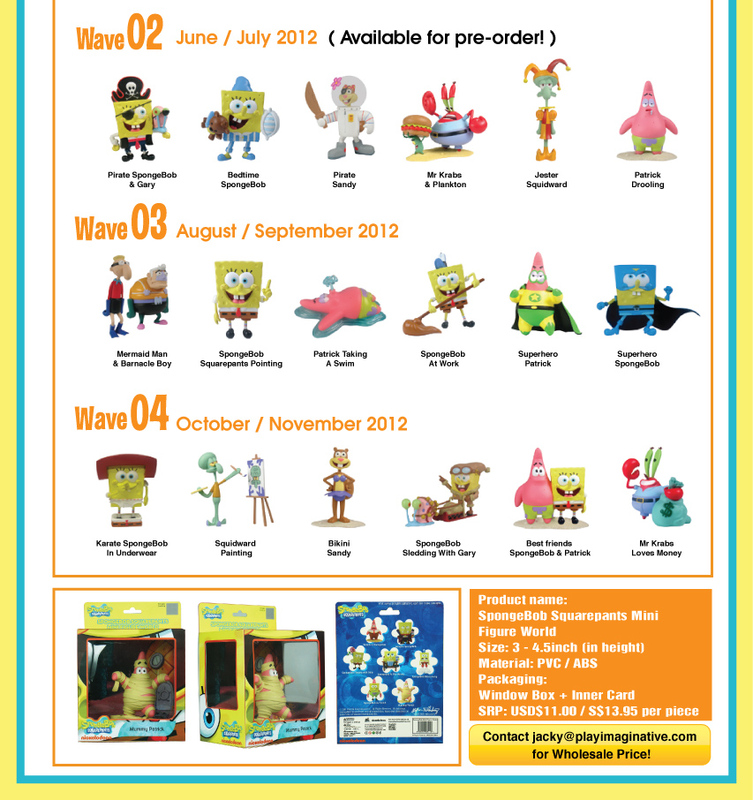 Or if you are interested in purchasing some go to Tenacious Toys and send an email requesting these!